Looking for homeware in London? Getting your hands on great quality homeware in London was not so convenient before we opened our doors to customers many years back. We have always had our eyes set on delivering our customers like you with a unique set of products that can comprehensively take care of your needs for any product category in question. 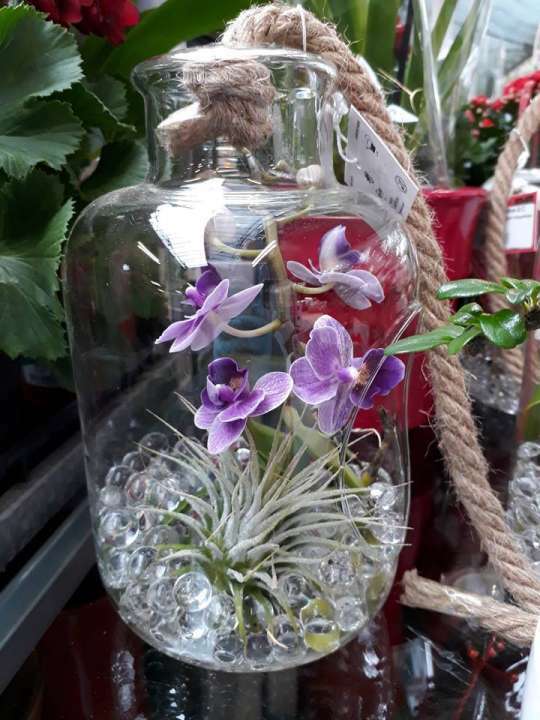 With such a reputation, Birchen Grove Garden Centre has become the first choice of homeowners in the surrounding localities for not just gardening products but also for homeware products. Most of our products are either made of organic materials or handmade (and sometimes both) which come to a uniqueness not found in branded items. We maintain our stocks with both branded products for your showcases as well as with handmade products made by the local talent. Our prices are quite competitive and our customers get incredible value for the money they spend in our store. When customers visit the garden centre to find quality homeware in London, they are surprised mainly by the variety of products we have to offer. While some of them are looking for items to put on display in the drawing room, some others are often looking for gift options for a friend or family member. The usefulness of homeware products is such that they can be presented as nice housewarming gifts or with a season’s greeting card. They make authentic and nice gifts. Customers are often taken aback by the variety we have even in our secondary product categories, which leads to confusion as to what they should buy and leave what behind. To help them with this problem, our team of attending staff are always ready. As long as you tell them what you like and dislike, they will find the best available products for you keeping in mind your budget for the exercise. The biggest advantage of buying your homeware products from our store is the value we offer. You will be happy with the prices when you buy our faux flowers, for instance, and once you start using them, you will be amazed at the price you were asked for them. Visit our store this week and witness the best collection of homeware in London. Besides this, we have a great Garden Cafe where you can enjoy a meal and a drink!